Can my daughter get her first year of trade training fees-free? Continuing our Q & A series – answering questions from parents about their young person's work and learning choices. My daughter is about to leave school and wants to get into the horticulture industry. She’s talking about going to a polytechnic. However, I’m worried about her having to pay fees and getting into debt. I’d rather she used the fees-free option and went to university. Can you help? Don't worry, your daughter is definitely on the right track – fees-free support is available for trade training as well as academic study. She can get the equivalent of one year’s provider-based study fees-free at a university, institute of technology polytechnic, wānanga or private training establishment. If she wants to train or do an apprenticeship through an industry training organisation, her fees and the employer’s training costs are covered for the first two years of her training programme. Encourage your daughter to check her eligibility for fees-free training support using her National Student Number (NSN). She can also call the fees-free helpline on 0800 687 775, Monday to Friday from 9:00am to 5:00pm. To find out more about horticulture apprenticeships your daughter can contact the Primary Industry Training Organisation. 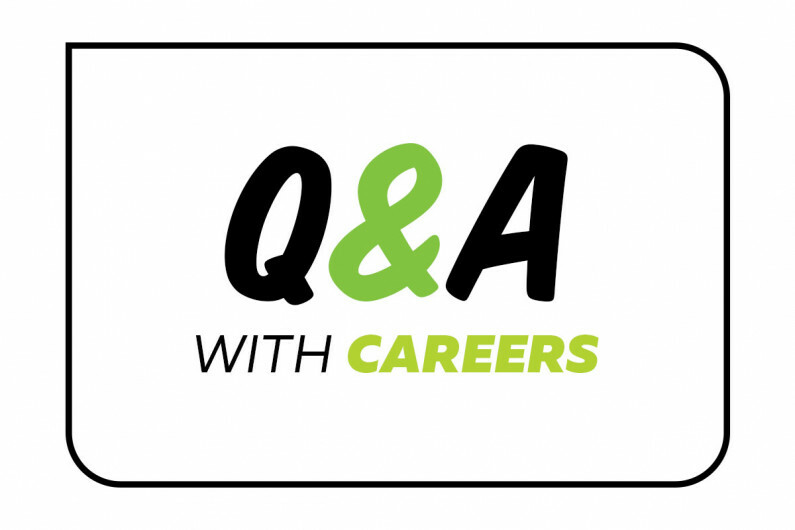 Our Q & A series of career tips answers common questions parents have about their young person's work and learning choices. Should my son follow his dad’s suggestion and go to university?